In 1980, Don Stits designed the Baby Bird, a tiny, high-wing monoplane that was to be the smallest in the world. 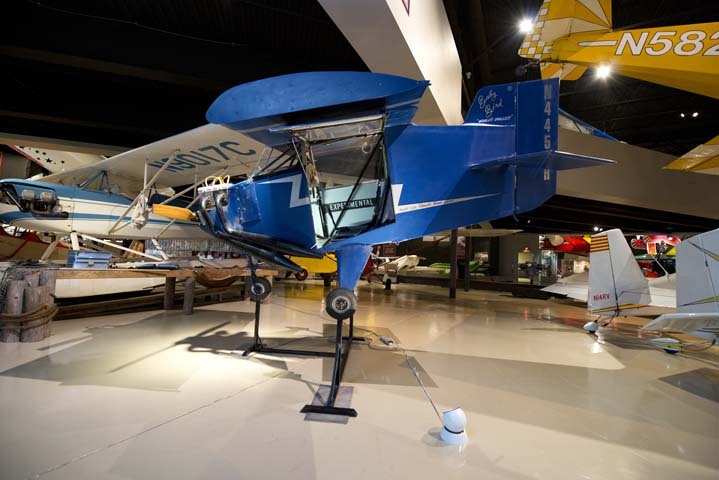 Don’s father, Ray Stits, designed the Sky Baby, which had held the title for smallest biplane since 1952. With the help of his wife, Lori, and their two children, the little airplane began to take shape. The Baby Bird was constructed of steel tubing in the fuselage and a wooden wing of only 6 feet 3 inches. The airplane employed tricycle landing gear and a lightweight German-made Hirth engine of 55 hp on the front end of an 11-foot fuselage. 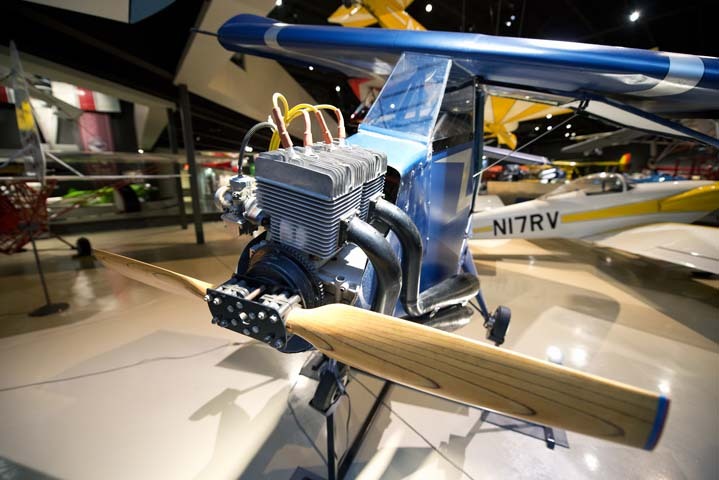 The engine swung a ground-adjustable wooden propeller that was 44 inches in length. 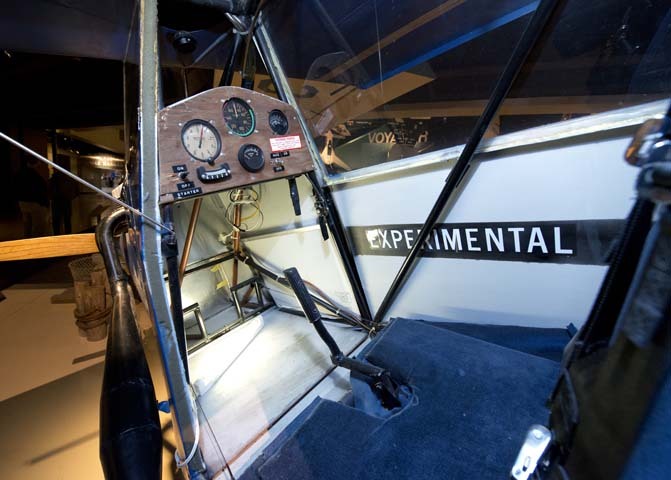 By the summer of 1984, the Baby Bird was ready for taxi tests, which were completed by Harold Nemer, a retired Navy pilot of appropriate stature. In August 1984, the Baby Bird was deemed airworthy and took to the skies. Over the course of time, Nemer completed some 35 flights. In 1984, the Baby Bird was registered in the Guinness Book of World Records as the “Smallest Monoplane in the World,” while the Starr Bumble Bee holds the distinction of being the smallest biplane. After all the demonstrations of the small airplane were completed in 1989, Don donated the Baby Bird to the EAA AirVenture Museum.